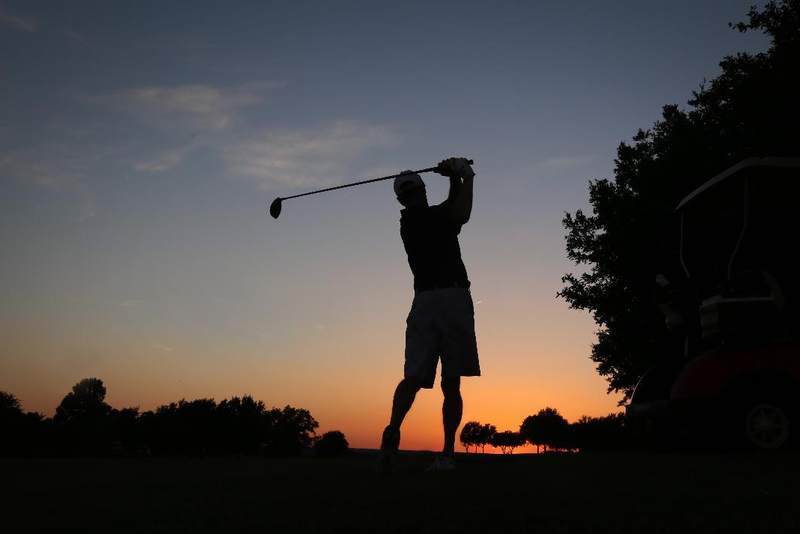 Even when traveling, the avid golfer is always looking to explore new courses and Austin, TX welcomes visitors, with open arms, to its many lush courses. Don't let the label of "The Live Music Capital of the World" fool you into thinking that is all there is in this southern town. The golf courses near Austin TX are designed and influenced by some of golf's great, such as Harvey Penick, Tom Kite, Ben Crenshaw and Arnold Palmer. Whether it is a business trip that allows you to sneak in a round of golf, a special event, such as a wedding, or a planned golf vacation, the courses in the area are accommodating. Many offer club rental for those spur of the moment occasions and pro shops for gear and accessories. Once you have everything you need, it's time to hit the tee box, take in the views and enjoy a relaxing round of golf. Austin and the surrounding area are home to some of the most prestigious private clubs, such as the Austin Country Club, which was designed by Harvey Penick. There are also several private golf resorts,including Wolfdancer Golf Club at Hyatt Lost Pines and Omni Barton Creek, which was designed by golfgreat, Tom Fazio. For those looking for a casual day on the course or something fun for the kid's, WillieNelson's Pedernales Golf Club Cut-n-Putt, a nine hole course, is the place to go. Who said the town of Austin couldn't mix music and golf together? If you are traveling for business, or pleasure, and want to set up a golf tournament outing, Teravista Golf Club can accommodate. The course welcomes groups of any size and offers group discount rates. A PGA golf professional is involved in the planning and instruction of the event. Teravista is an ideal place to host a golf destination wedding and reception. The Ranch House is offered for receptions and parties and has exceptional views of the rolling hills. A fully staffed event and catering crew are available to help with the planning of this special day. The event space, both inside and out, make for spectacular photo opportunities too. The Ranch House is available for other types of corporate or private events also. The course spans 7,200 yards over the beautiful Hill Country and provides panoramic views of the land. Teravista is an 18 hole championship course which was created by the golf design group, Clifton-Ezell-Clifton with both the novice and expert golfer in mind. In fact, the National Golf Course Owners Association awarded this course the title, "Beginner Friendly Course." Teravista Golf Club serves food or prepares take-out at its Caldwell Cafe, including breakfast and lunch. The course features a practice facility which includes a 22,000 square foot green, a chipping green and a range. The Pro Shop works well for those travelers taking in a spontaneous golf game, providing name brand gloves, balls, clothing and more.The quality courses available in and around Austin, TX won't disappoint visitors. Plan your next golf vacation, business outing or special event here for an unforgettable experience.